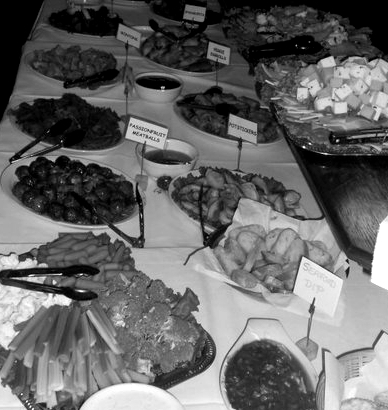 At Moose’s we can cater to your event, no matter how big or small. We’re always happy to design something specific to your party’s requirements. We also provide catering for off-site events, and will deliver within walking distance. Get in touch to plan your event today!